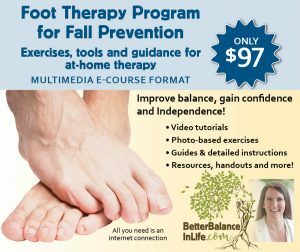 Dr. Kim Bell’s course provides a compassionate environment to learn evidence-based interventions entwined with a holistic approach to practically and successfully treat balance and vestibular impairments in the elderly population. Dr. Bell masters a safe, fun, learning environment for the novel and experienced P.T. to hone skills and clinical judgment. The education Dr. Bell offers does not end when the course is over, it just begins. She is committed to being available to help each student apply their new knowledge in their practice. 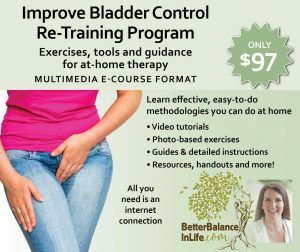 I highly recommend this course to ALL home health based therapists and to any therapist treating our aging population.